'Are All The Children In?" Have you ever been invited to a party that was maybe not quite your style? You did everything that you could do to come up with a great excuse that would convince the host that you were unable to attend? This Sunday Rev. Keith Boyer will be bringing us his message “Are all the children in?” based on Luke 14:15-24, the Parable of the Great Banquet. Rev. 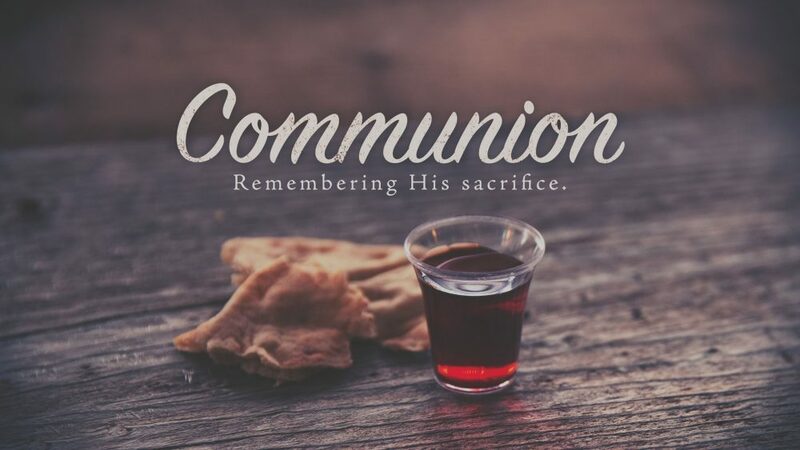 Boyer will also be officiating during our service as we celebrate Holy Communion. At Living Faith all are welcome. Please plan to join us for a hearty breakfast before our service starting at 9:3o am.